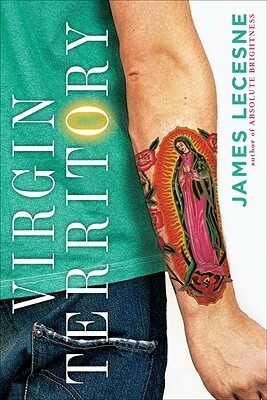 James Lecesne is a playwright, a screenwriter, and an actor. His film, TREVOR, won the 1994 Academy Award for Best Live Action Short. In 1997, he co-founded the Trevor Project, the only 24-hour suicide-prevention helpline for GLBT youth in the nation. His theater work with teens in post-Katrina New Orleans is the subject of the highly praised 2009 documentary "After the Storm." His first novel, ABSOLUTE BRIGHTNESS, was a William C. Morris award finalist. You can visit James online at www.jameslecesne.com. He lives in New York.